The Meindl Peru GTX Boot is an ideal walking boot made from soft waxed nubuck leather. GORE-TEX® lining ensures dry feet inside and out, and a Meindl rubber grip sole provides hardwearing traction on a range of surfaces. 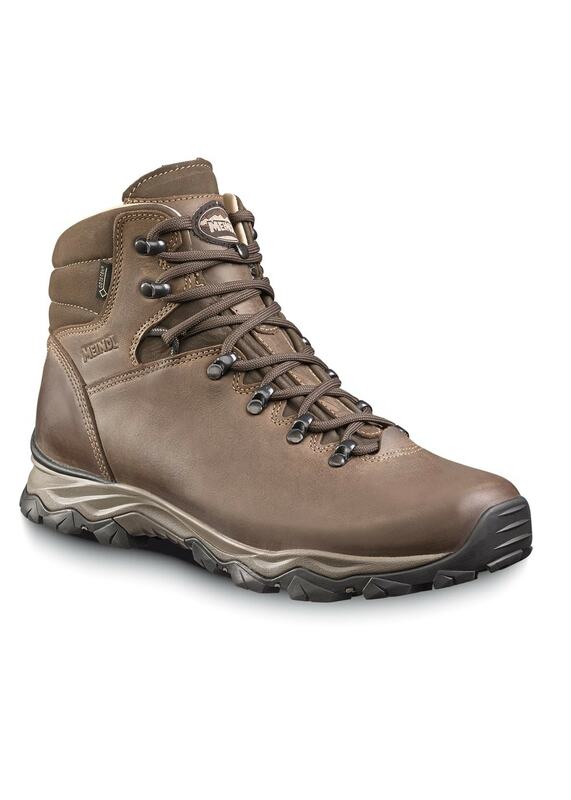 This popular walking boot has a high quality, Air active footbed which provides cushioning from morning to night for extraordinary wearing comfort.